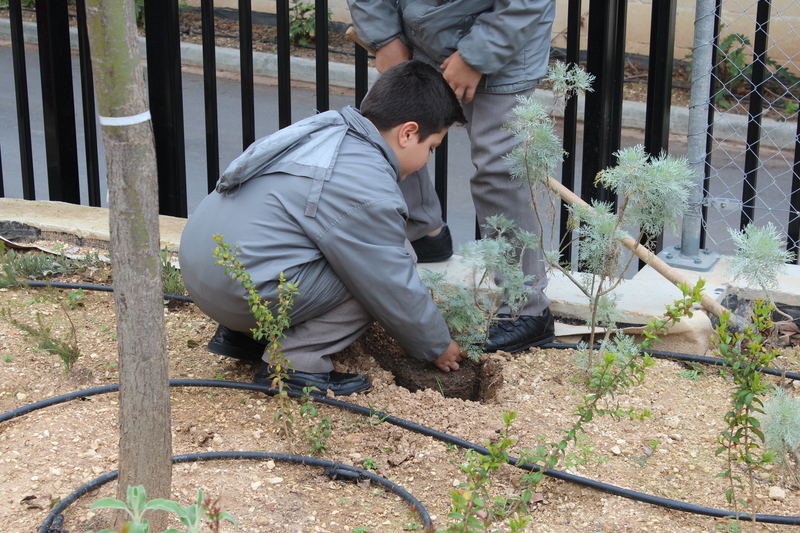 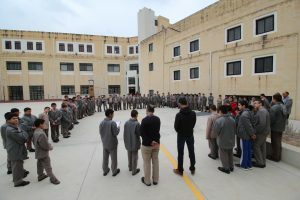 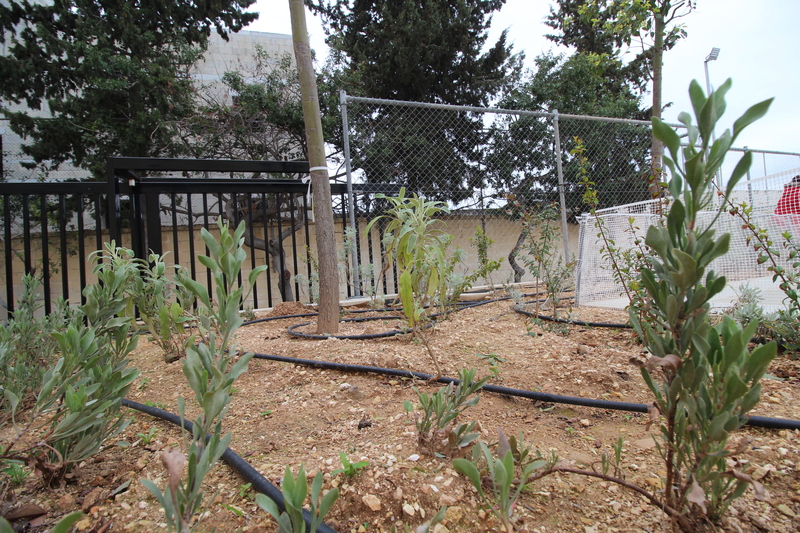 Tuesday, 2nd April, 2019 – Today, at school we had the inauguration of the seedlings which were planted at the entrance of the school ground. 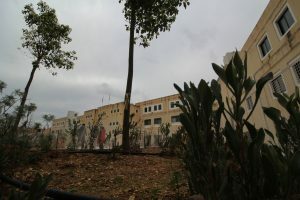 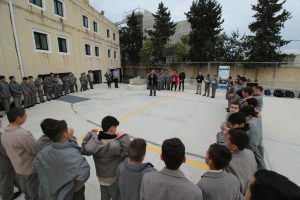 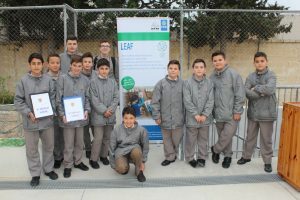 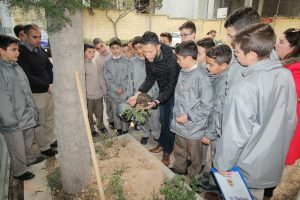 Part of the funds for this project were financed by the Foundation for Environmental Education Global Forest Fund and by the HSBC Water Programme. Mr Glenn Bugeja, Manager Corporate Sustainability, and Ms Astrid Micallef Saliba from HSBC attended for this inauguration. Mr Johann Gatt and Ms Elizabeth Saliba, National Coordinators of the Eco-School Committee and LEAF (Learning About Forests) Project also attended. 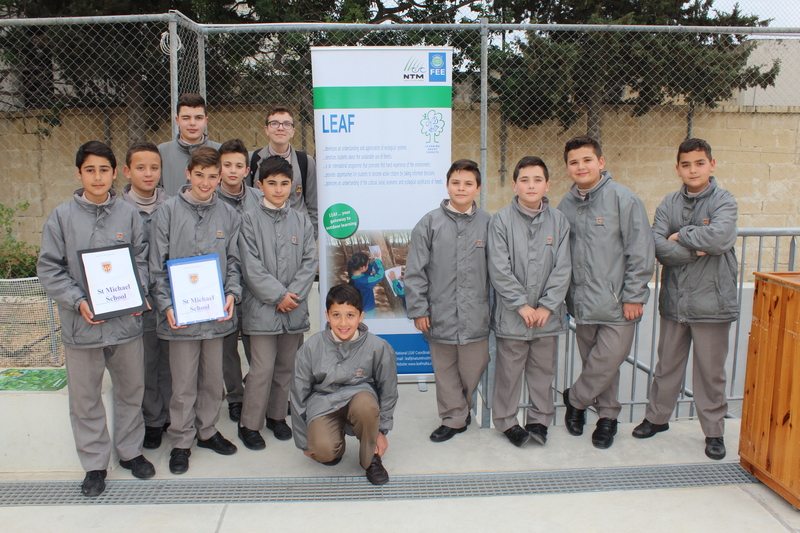 Both Mr Gatt and Mr Bugeja congratulated the School, particularly the Eco-School Committee for their commitment towards the environment. 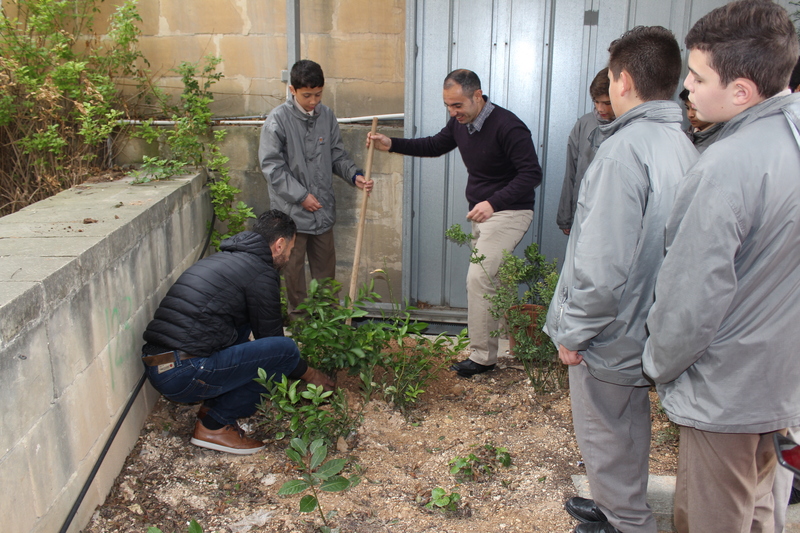 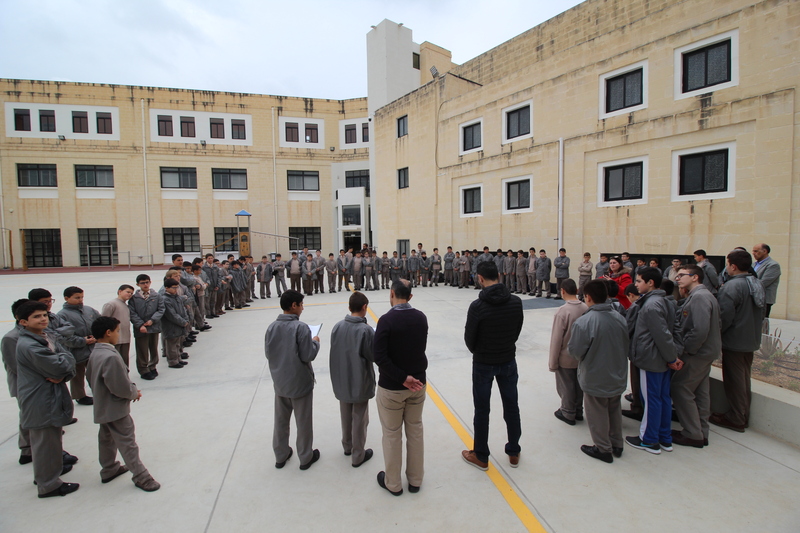 Finally, the Headmaster invited the students to keep up their good work towards the environment at school and also outside the school. Mr D’Amato thanked Mr Joseph Savona and the Eco-School Committee for their continuous work at school. 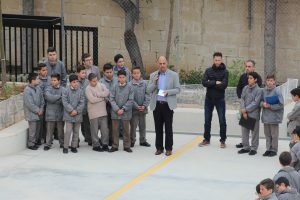 He also thanked Mr Gatt and Ms Saliba for their support and Mr Bugeja for funding these projects.